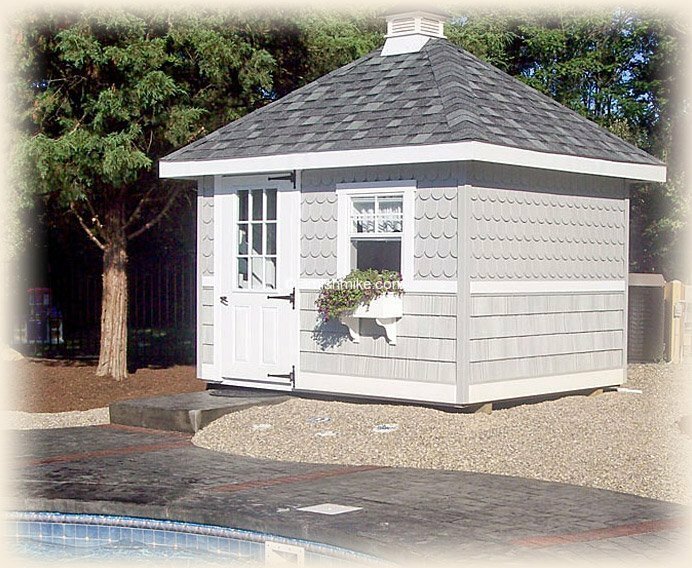 Our buildings are so well made and feature the hughes of qualities and the options are endless. 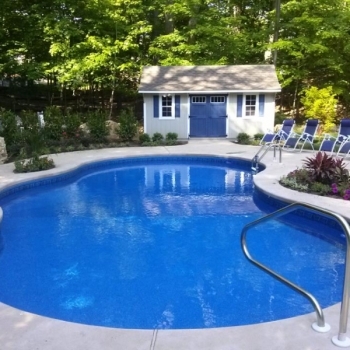 A pool hous ecan be as simple as it gets with one of our buildings is placed by a pool. 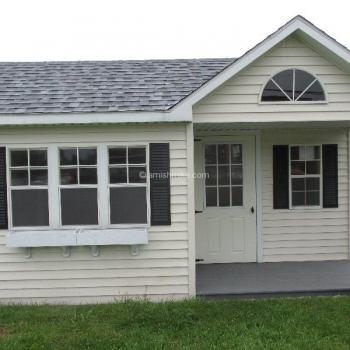 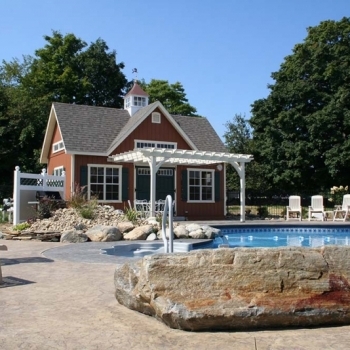 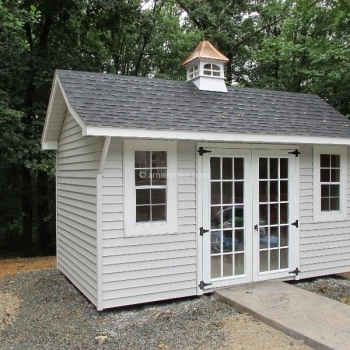 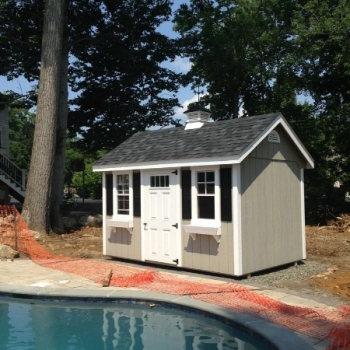 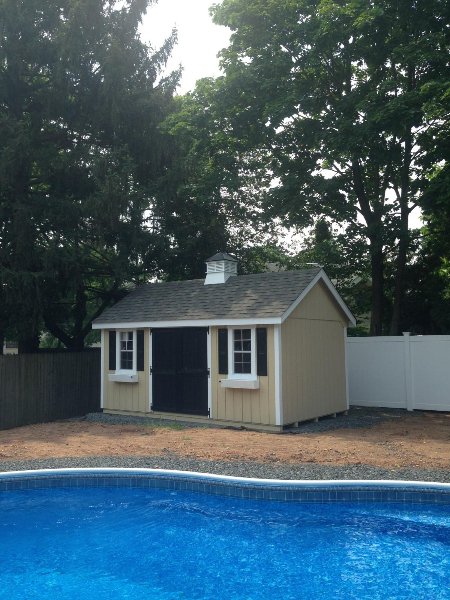 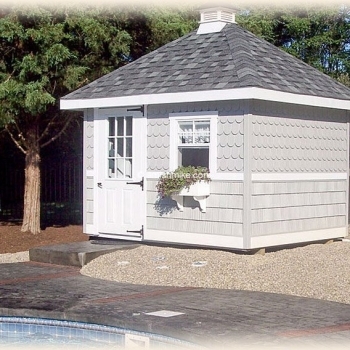 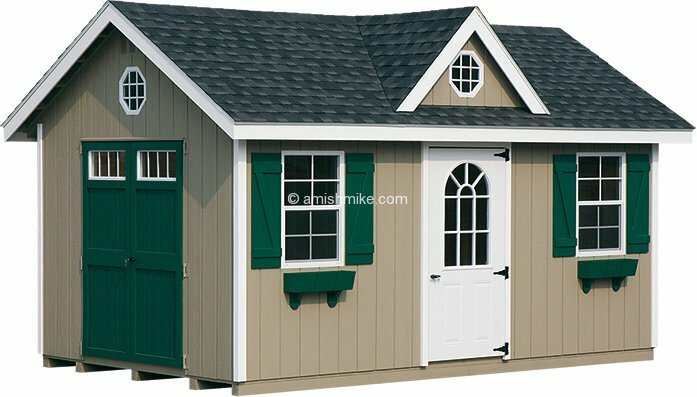 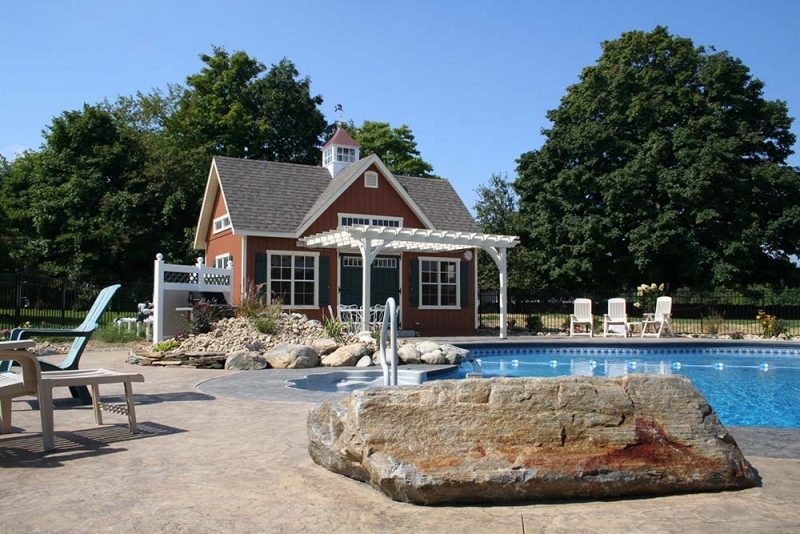 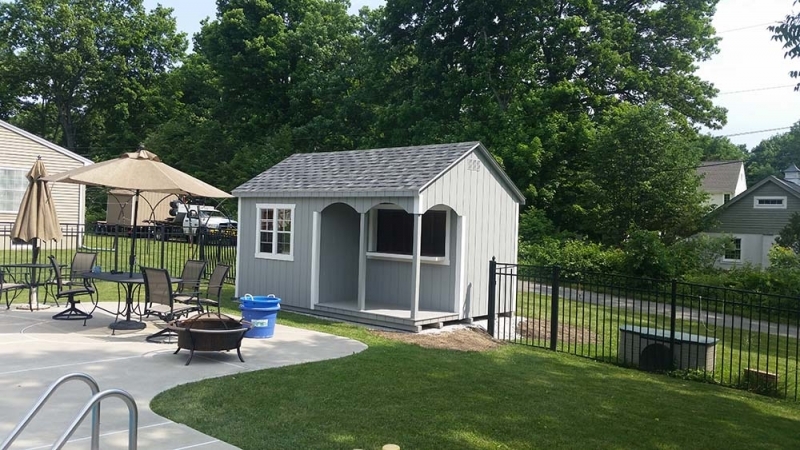 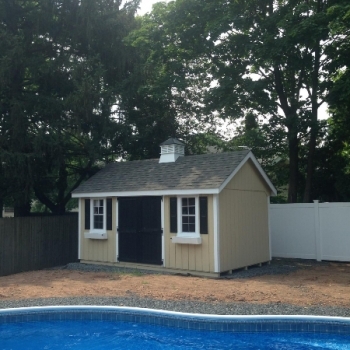 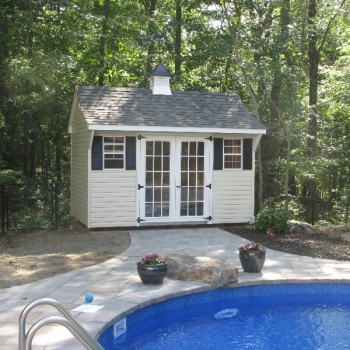 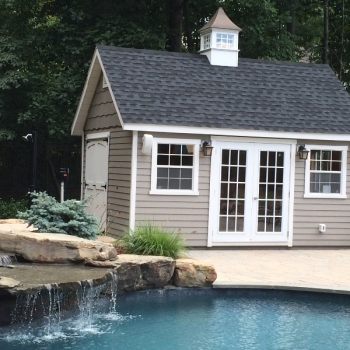 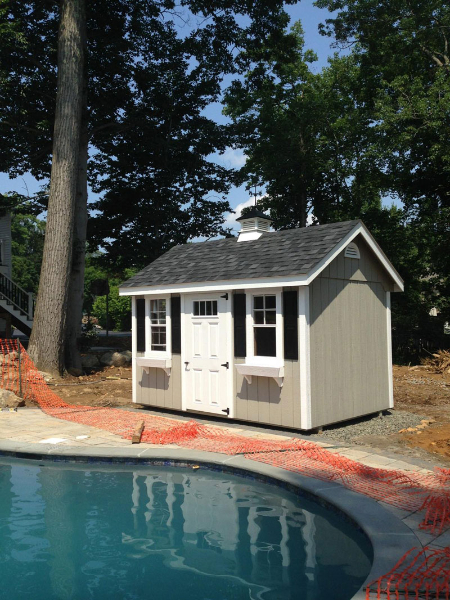 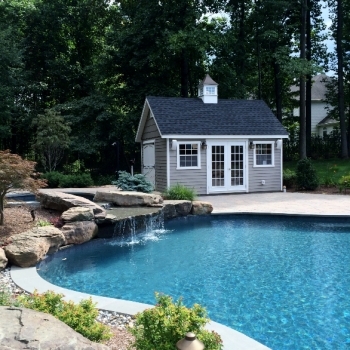 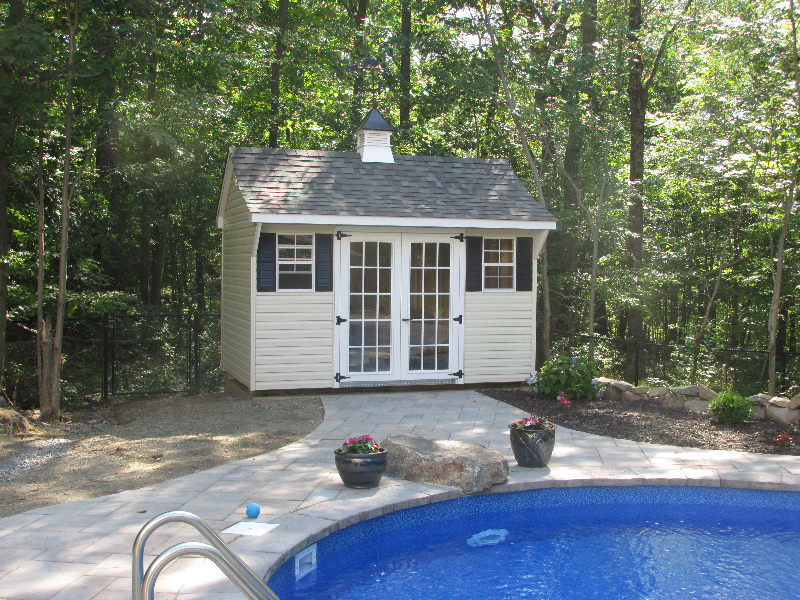 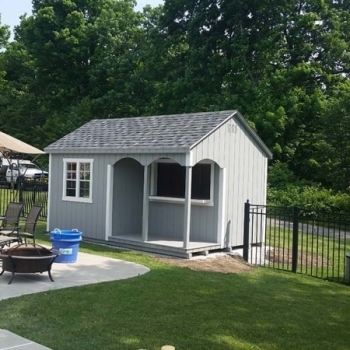 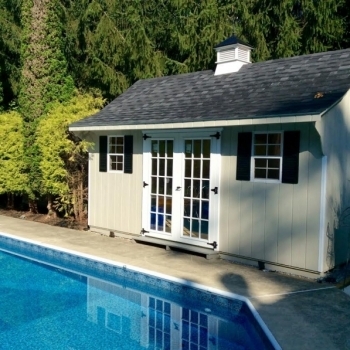 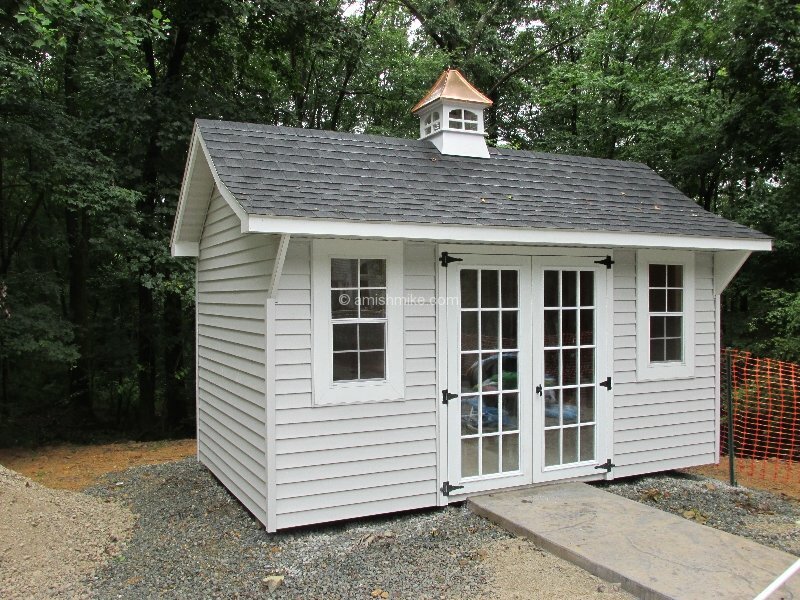 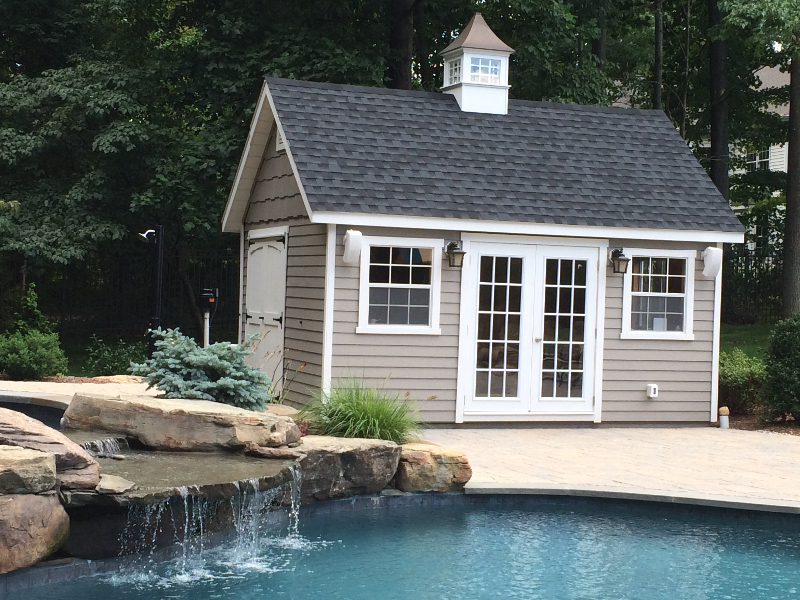 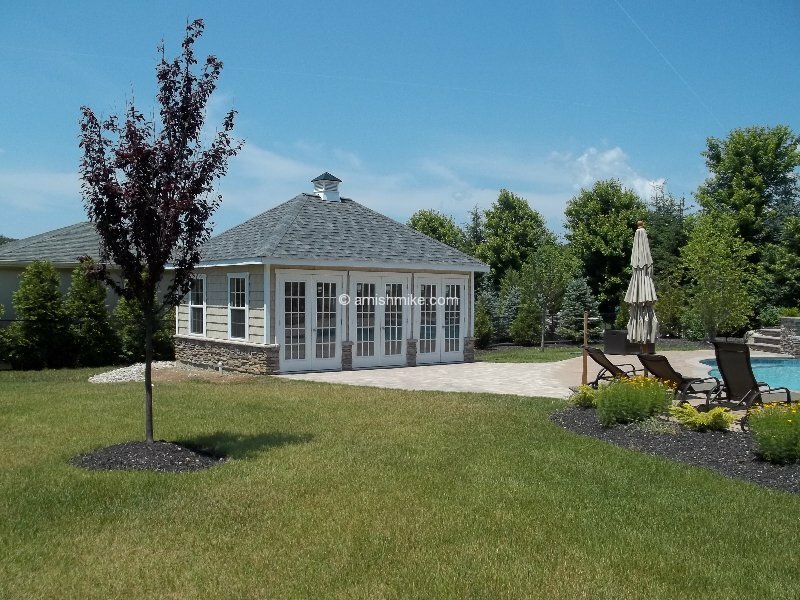 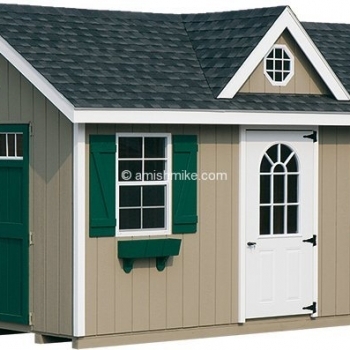 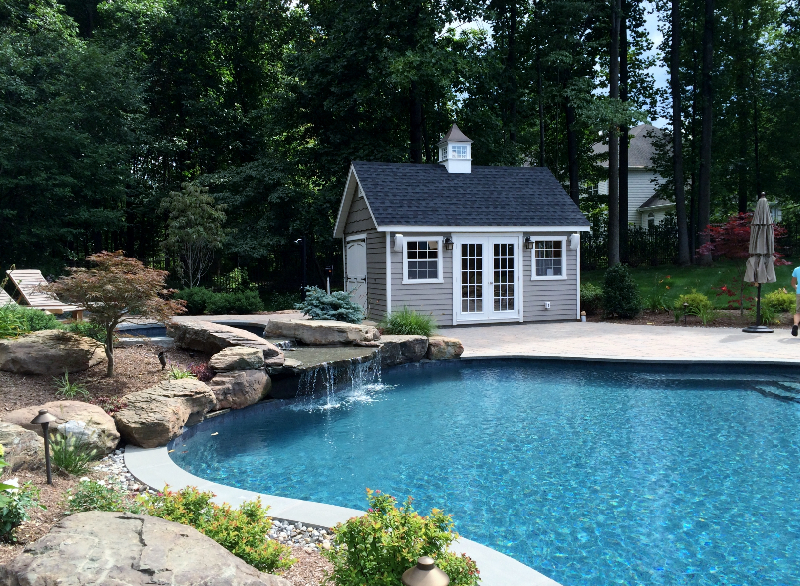 Add a dormer, glass top doors, different siding material and more can disguise a simple building to a pool house. 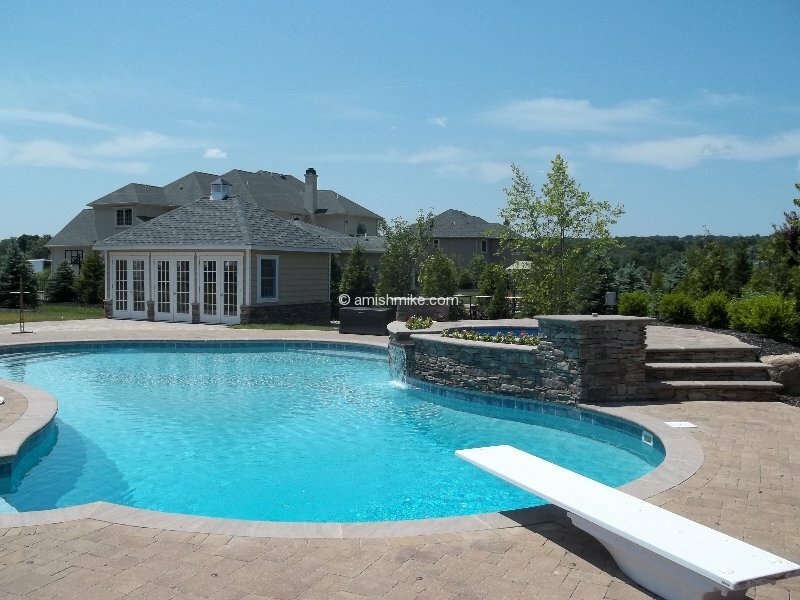 Available in larger range of sizes, most of these pools houses are delivered in one piece and can used right away. 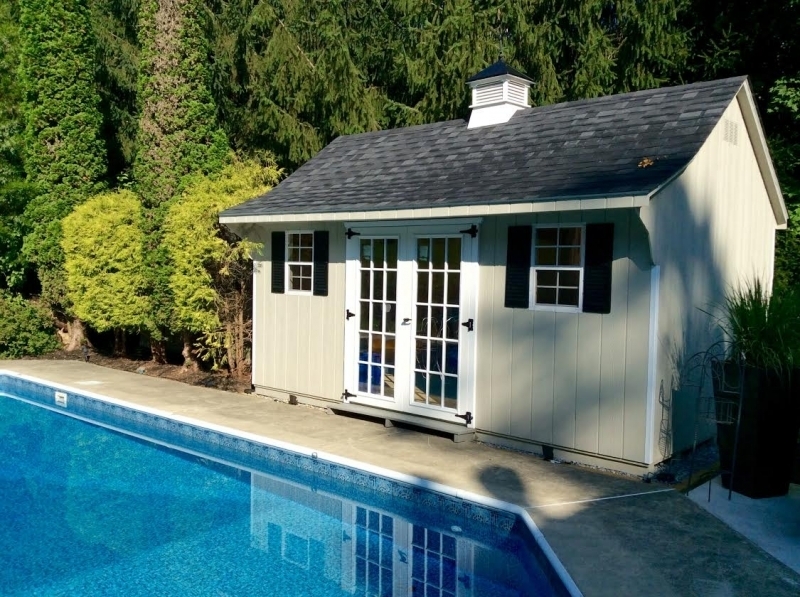 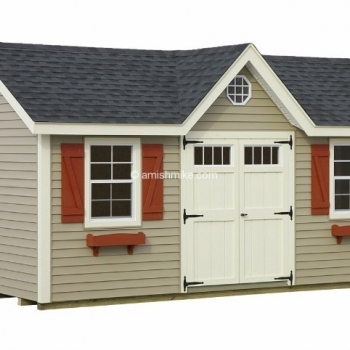 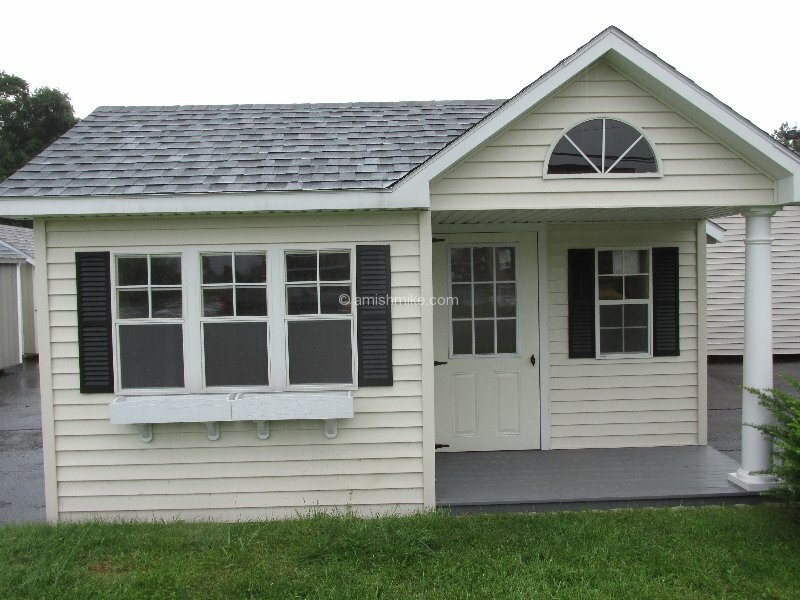 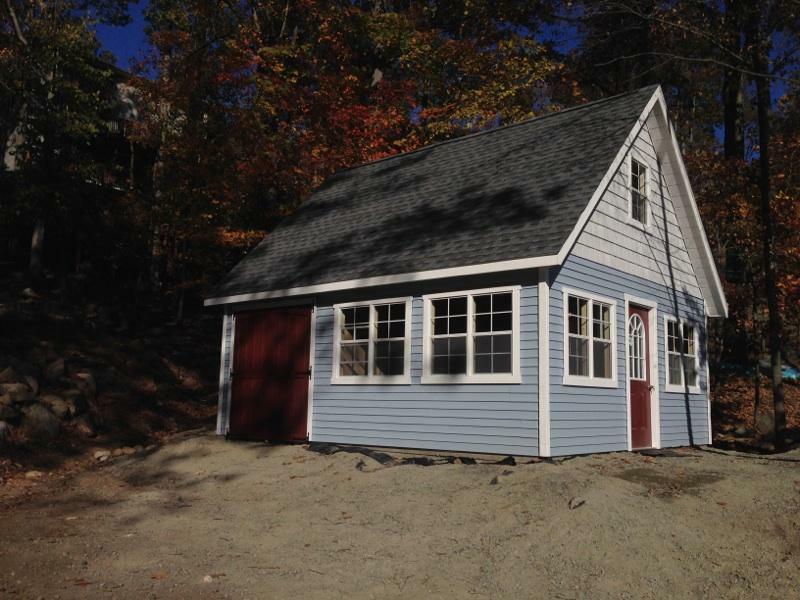 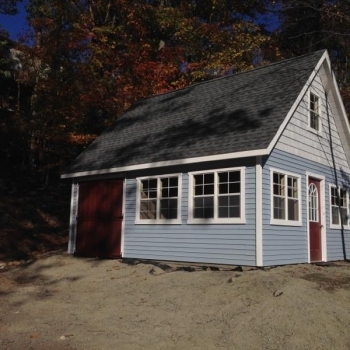 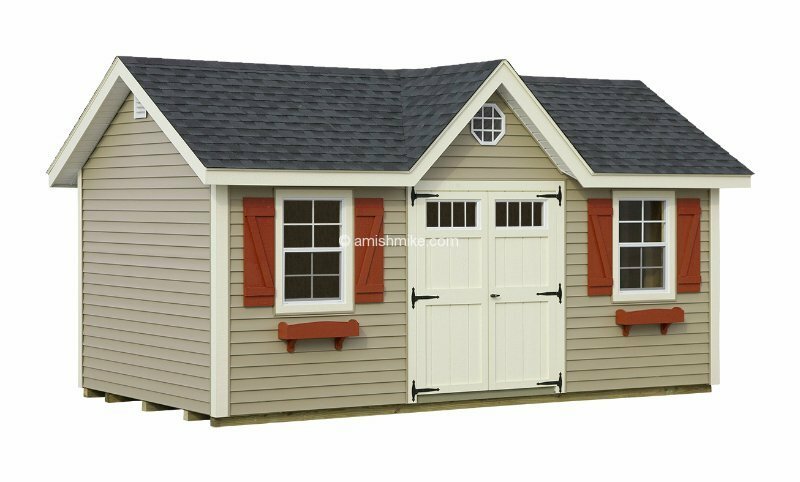 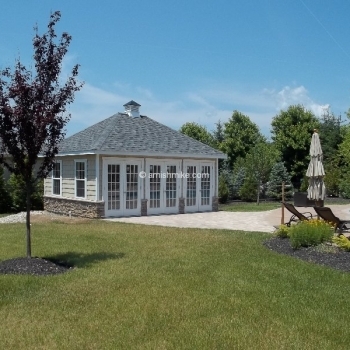 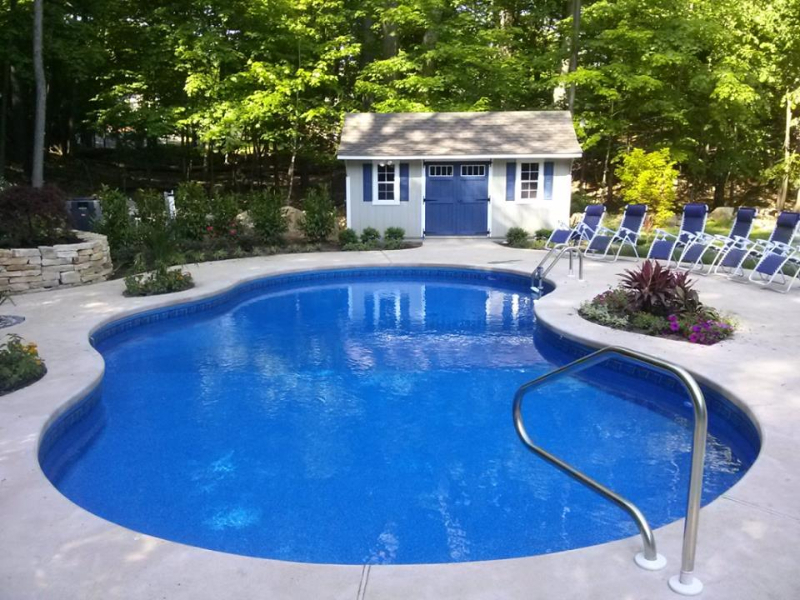 Use this pool house for storage, changing room, entertainment, whatever you, your family or your friends desire.